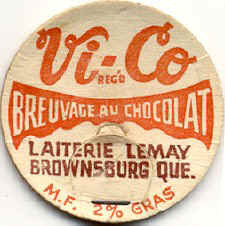 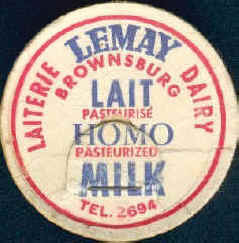 On June 20 1940, Mr. Romeo Lemay began selling the milk derived from his farm in Brownsburg. 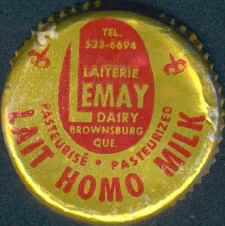 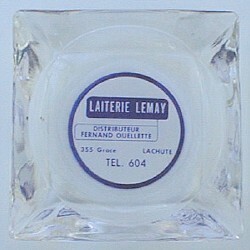 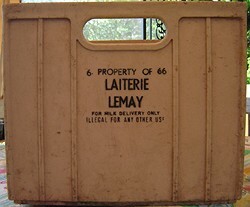 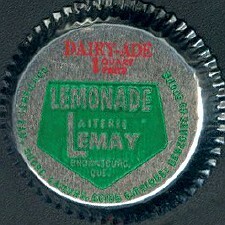 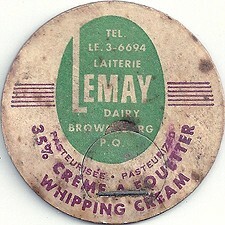 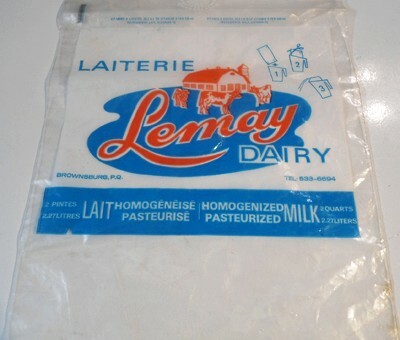 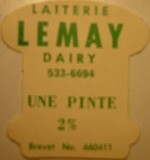 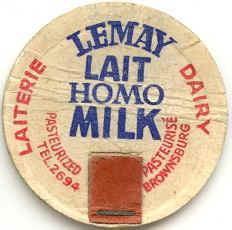 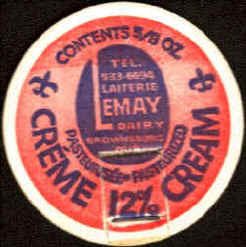 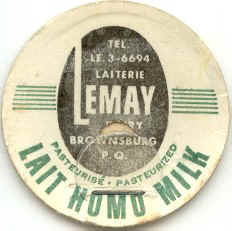 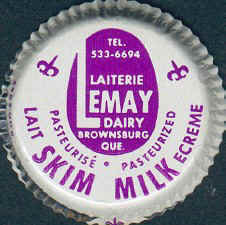 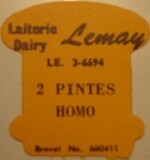 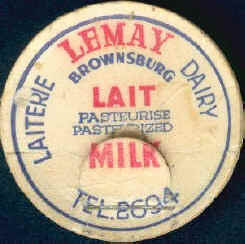 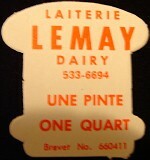 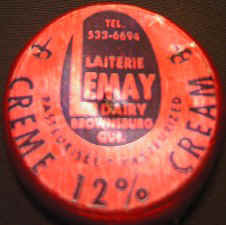 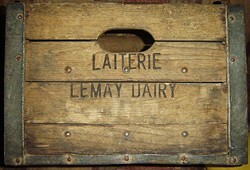 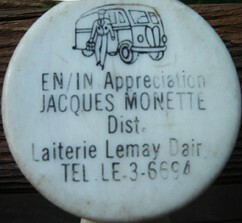 On June 1st, 1948 he purchased the "Adrien Lacasse Dairy" and founded the "Laiterie Lemay Dairy". 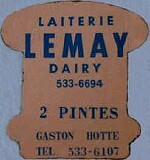 His son Paul-Émile buys the dairy business on August 1st, 1957. 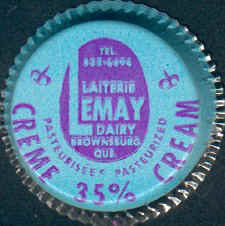 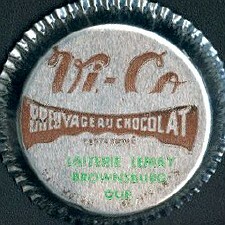 Bottling was done through the dairy situated at 518 Des Erables but due to rising costs, this operation ceased and they were supplied by "Saint-Jérôme Creamery". 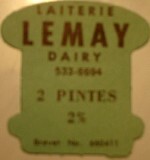 Céline, daughter of Paul-Émile joins the enterprise on February 25th, 1986 and eventually buys the dairy.